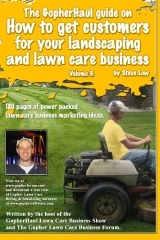 How to motivate a slacker lawn care employee. 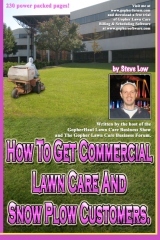 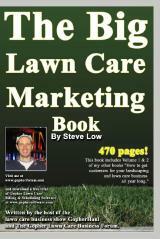 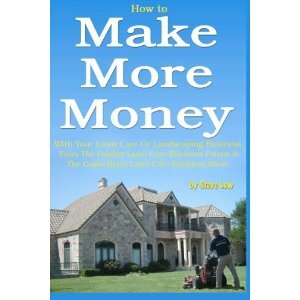 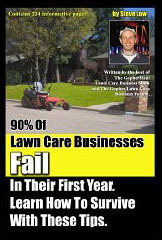 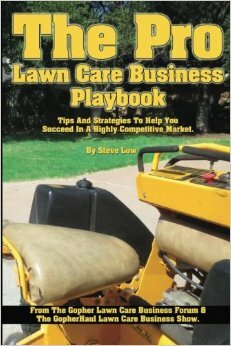 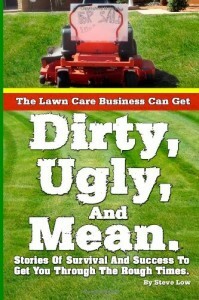 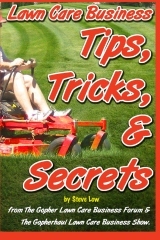 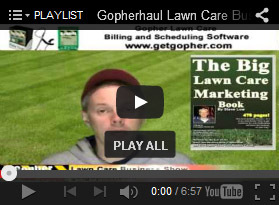 Lessons I learned from a $15 million dollar a year lawn care business. 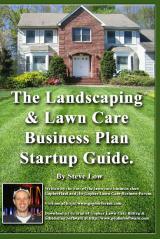 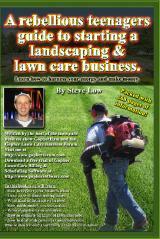 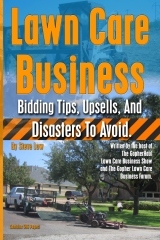 How to pay landscape business owner partners.